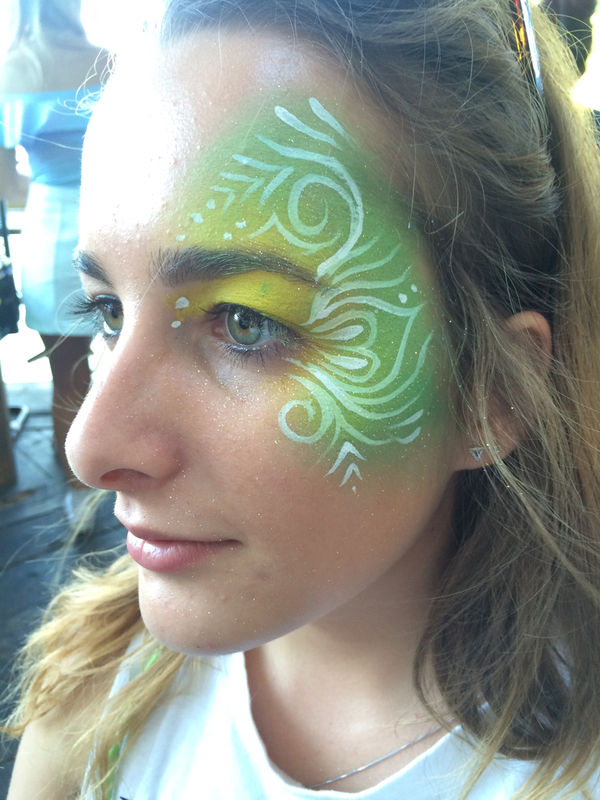 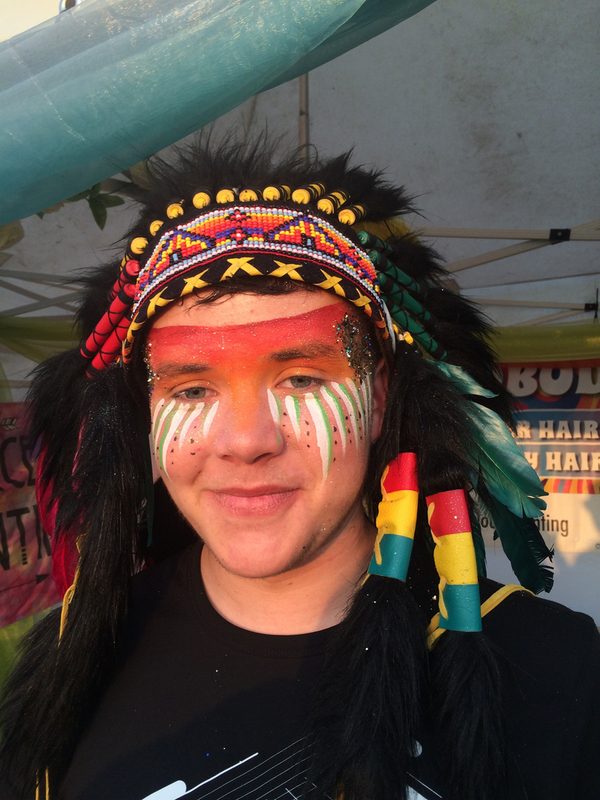 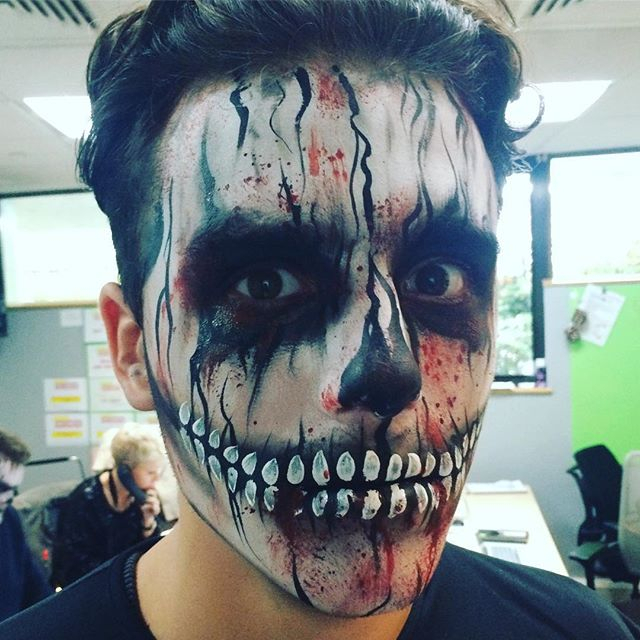 Face painting for adults requires extra skill that we are proud to say we have expertise in. Face painting designs for adults are completely different from your standard traditional children’s party face paints. 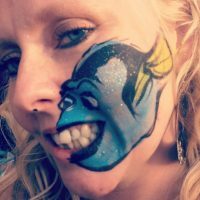 We can paint absolutely anything requested, (ANYTHING!) 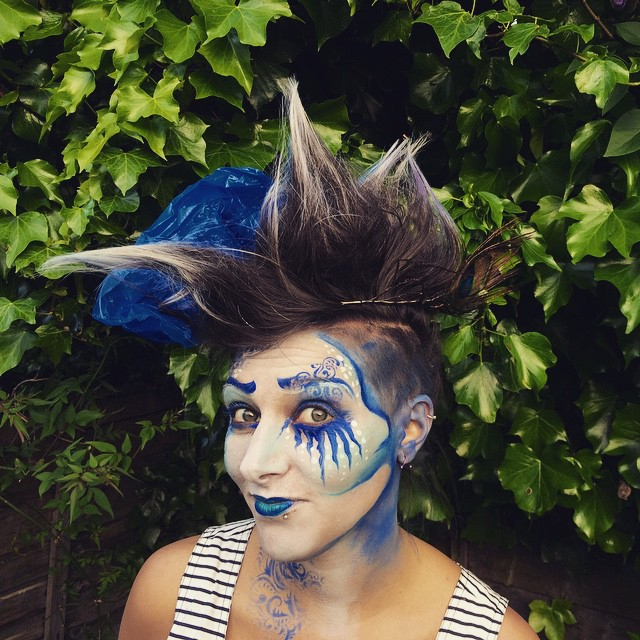 which is always great fun to bring our clients wacky ideas to life and makes the experience interactive. 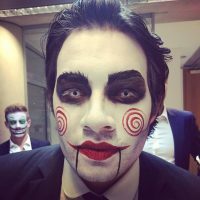 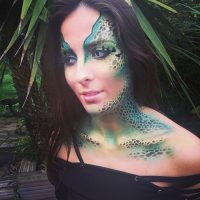 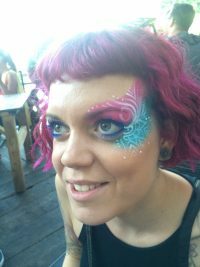 With nearly a decade of experience with face painting and body painting in nightclubs, music festivals all over the UK and in Ibiza, as well as private parties, work events, themed nights and weddings, we have endless design ideas, bespoke and custom to each individual event, we work at a fast pace whilst keeping up detailed, highest standard designs. 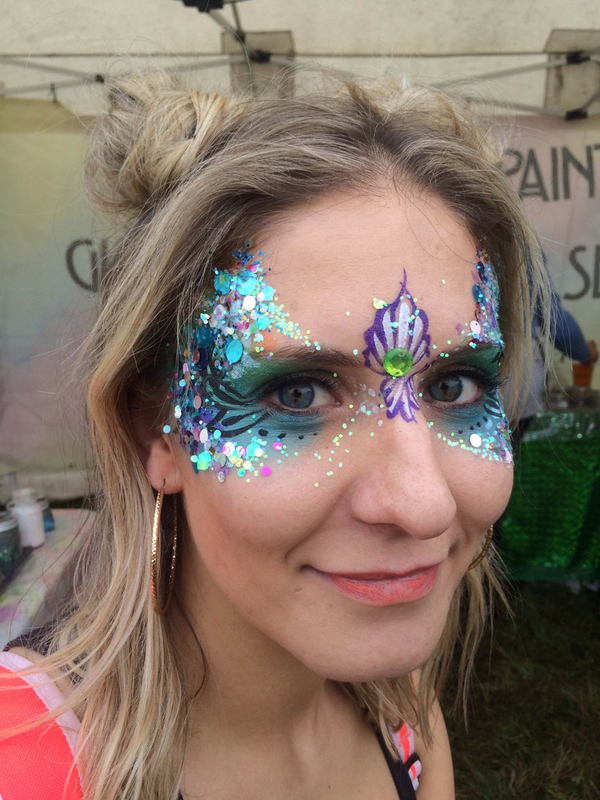 Eye designs or half faces are the most popular for adults with psychedelic patterns, swirls, flowers, animal’s print, tribal print, stencils or just free style patterns we create on the spot to match with any outfit. We have something for everyone; some opt for small body paints instead which looks equally as amazing. 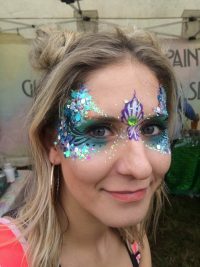 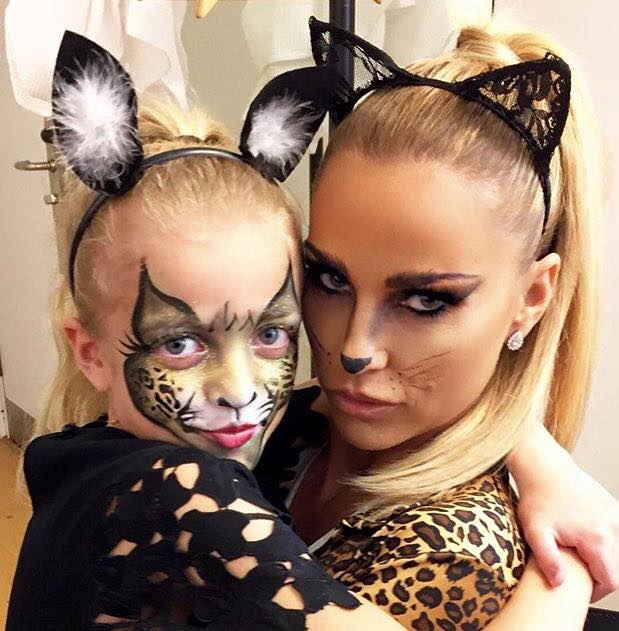 Glitter make, face sequins and face jewels are always an option when booking with us in addition to a face paint or body paint to make it sparkle. 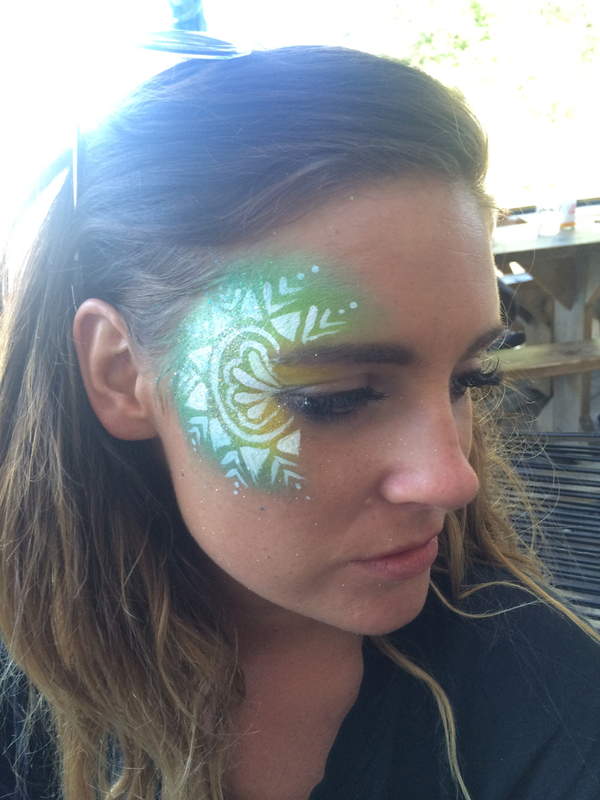 We can guarantee that having face painting at an adult event will be a memorable one.